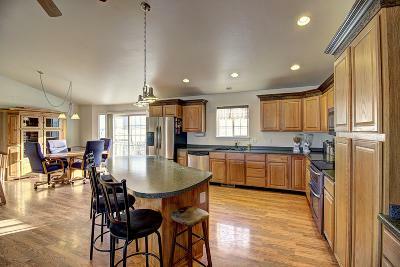 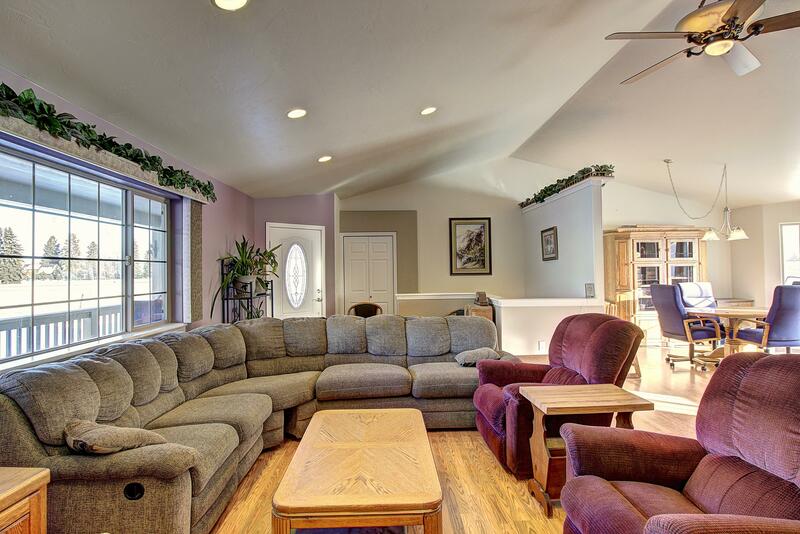 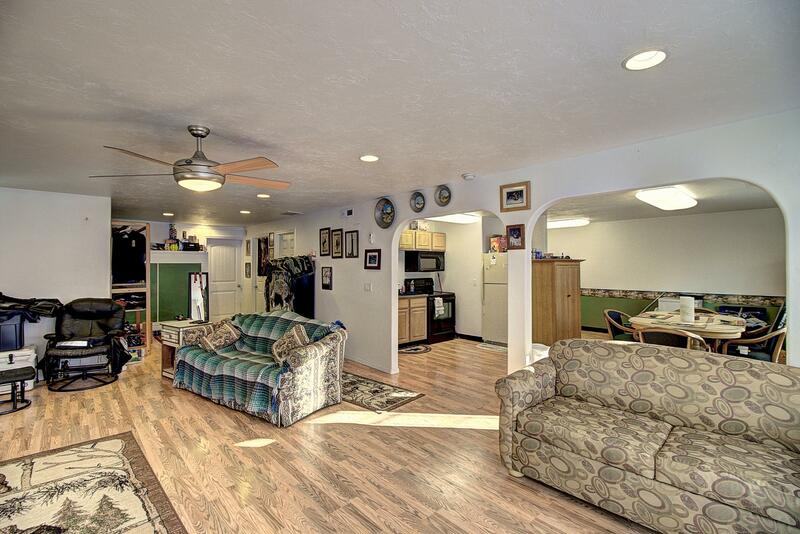 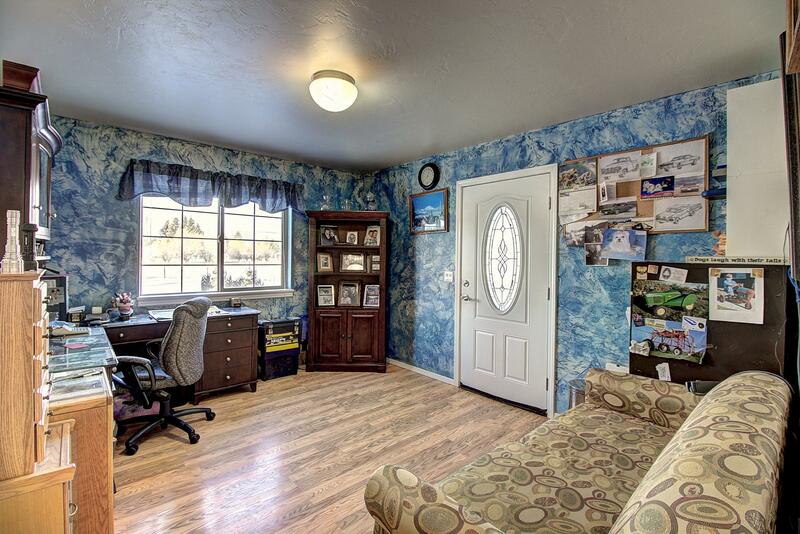 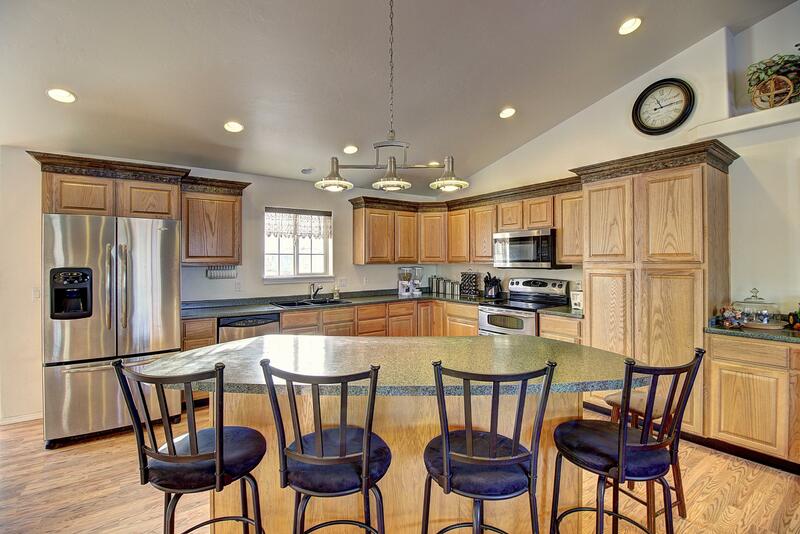 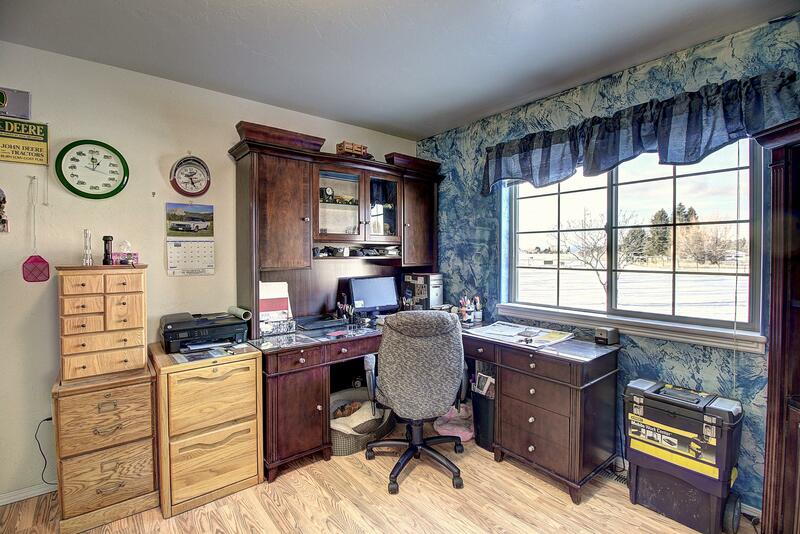 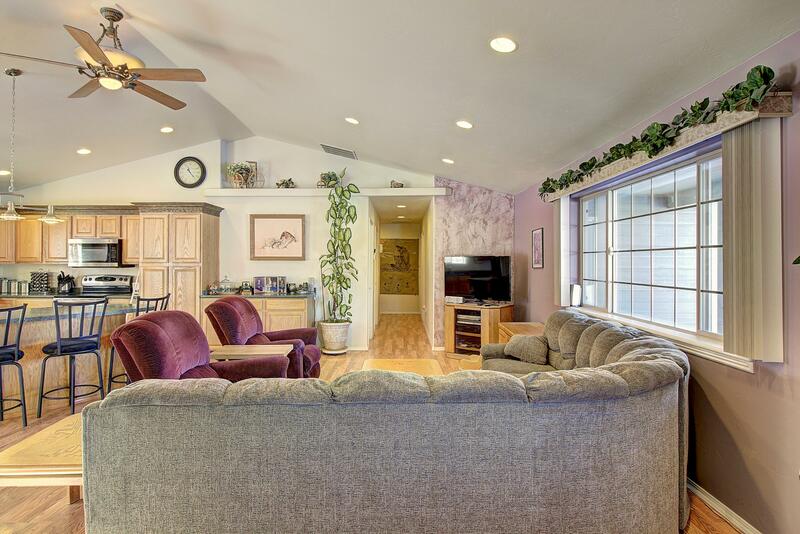 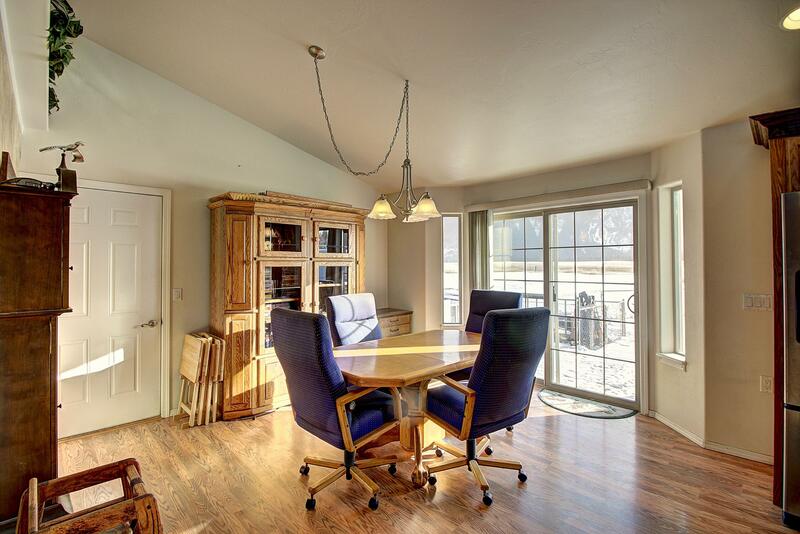 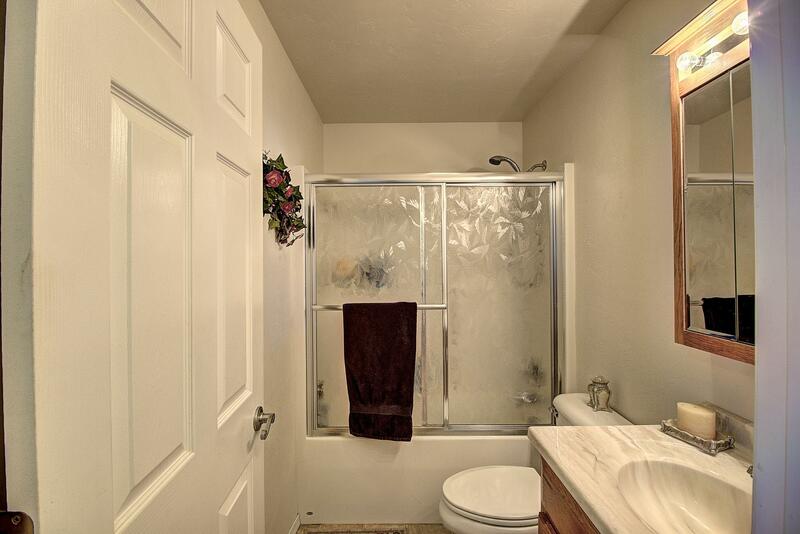 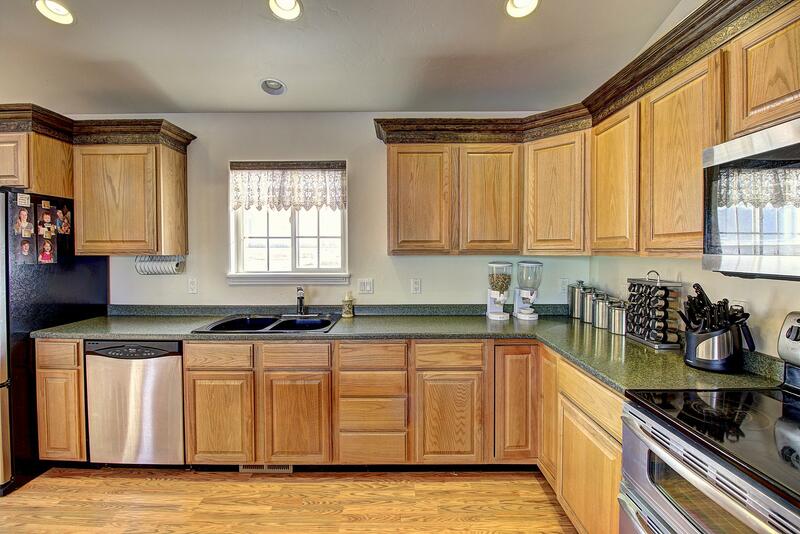 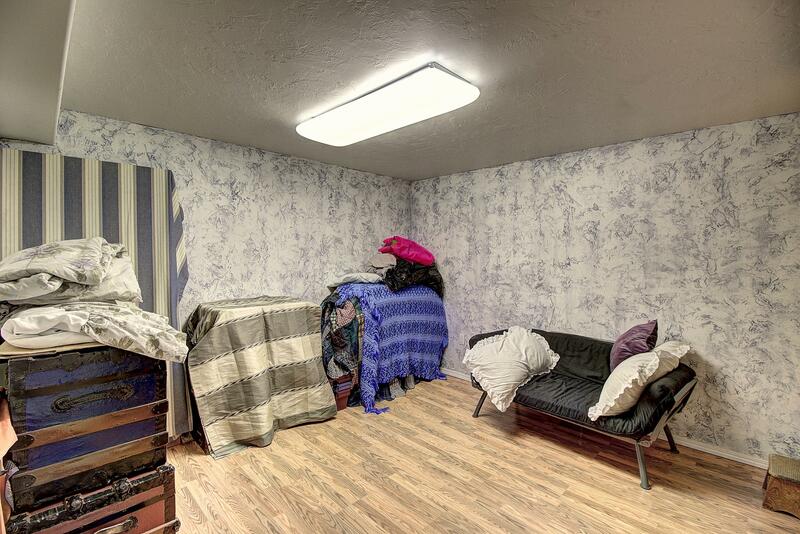 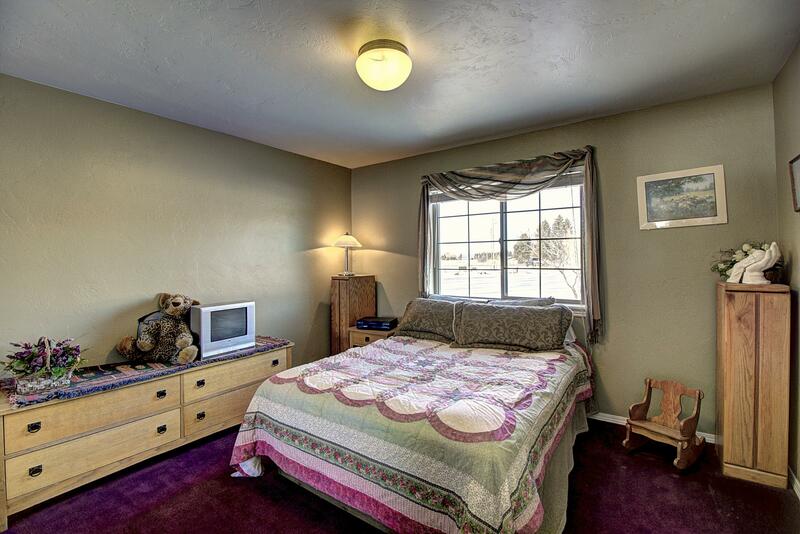 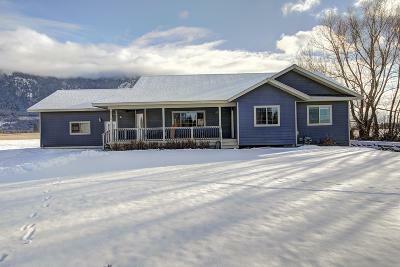 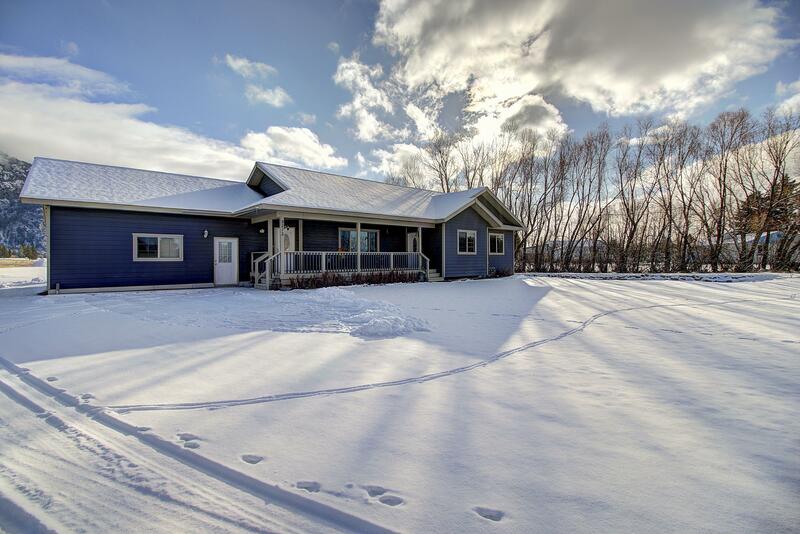 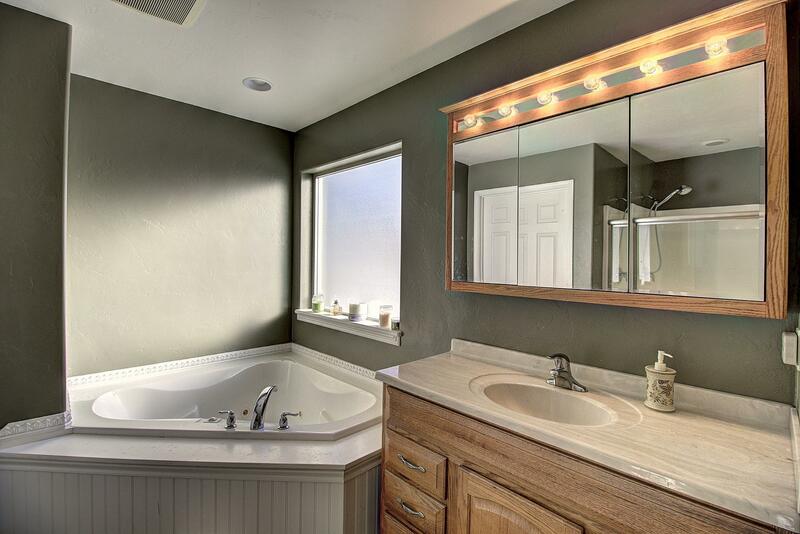 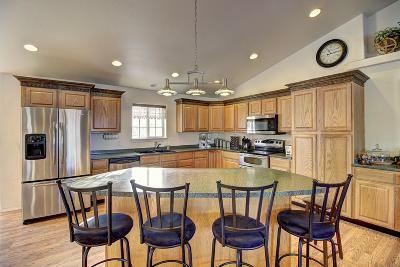 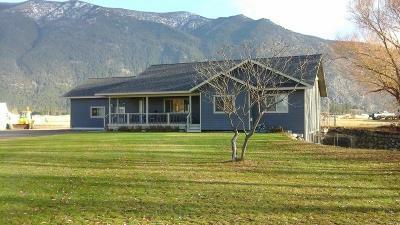 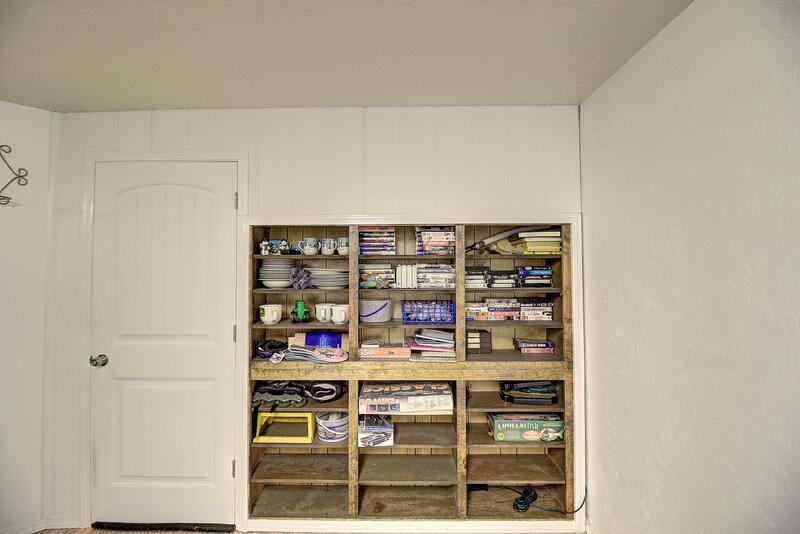 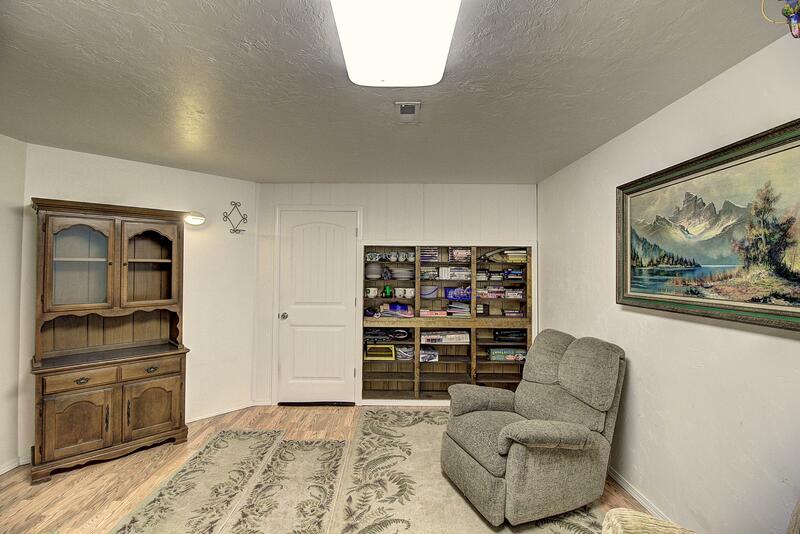 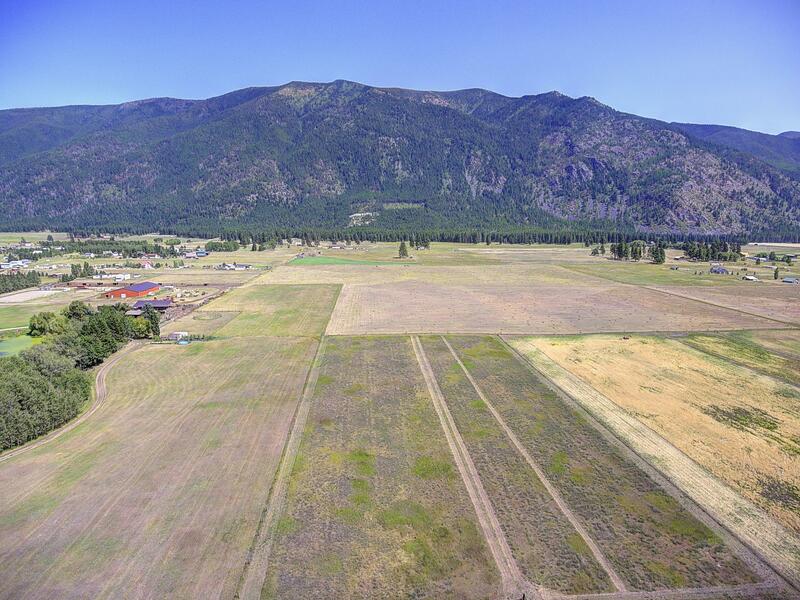 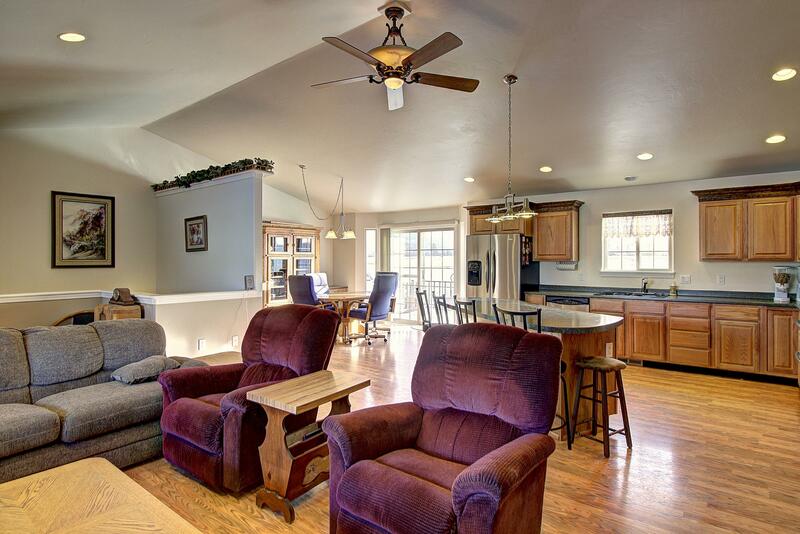 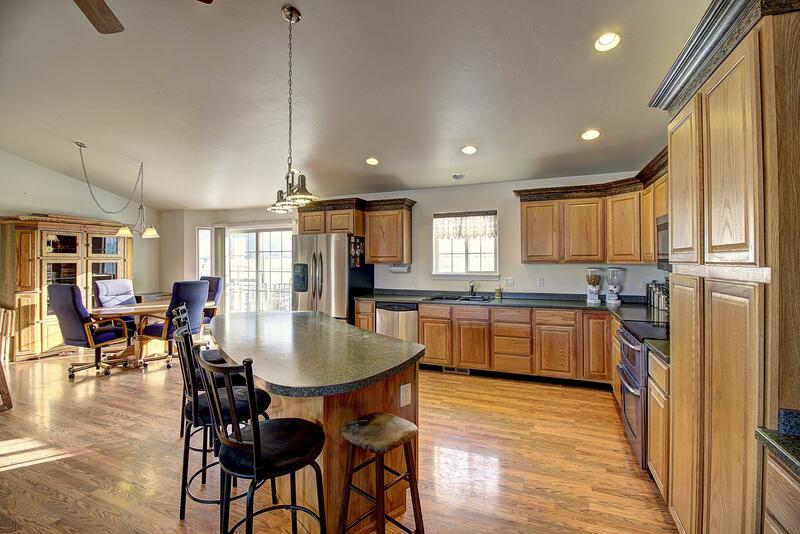 Country living centrally located a quick 15 minutes to Kalispell and Columbia Falls. 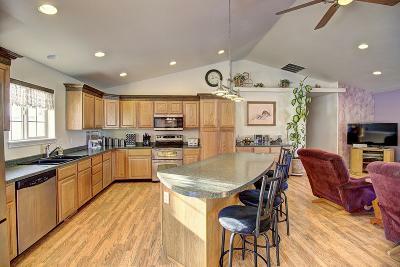 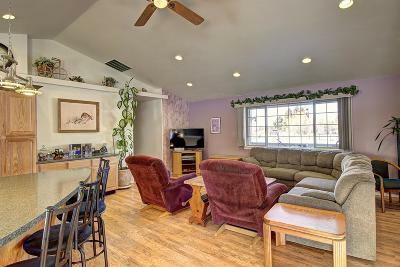 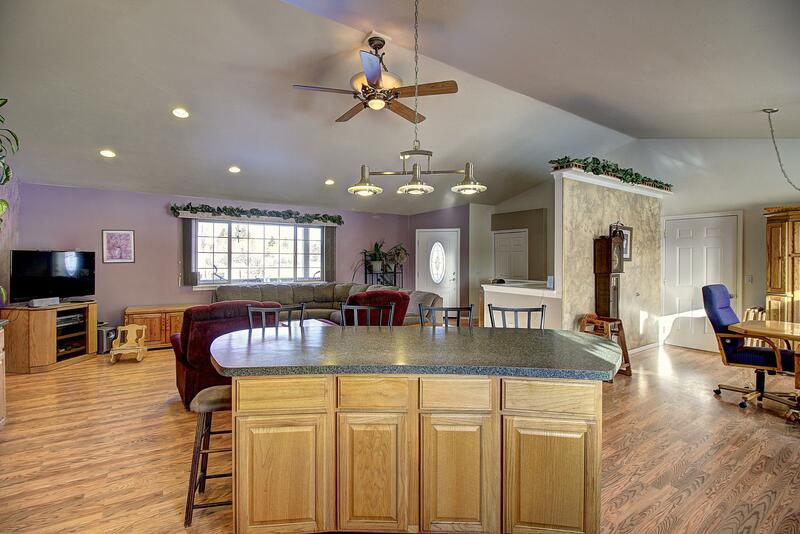 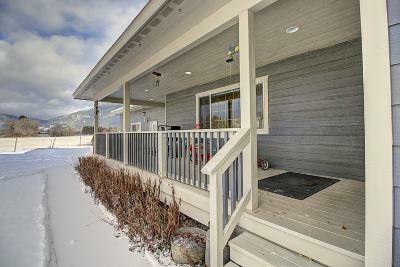 Well maintained home built in 2006 on 2.4 acres features an open floor plan with vaulted ceilings and east facing windows to take in the incredible views of Columbia Mountain. 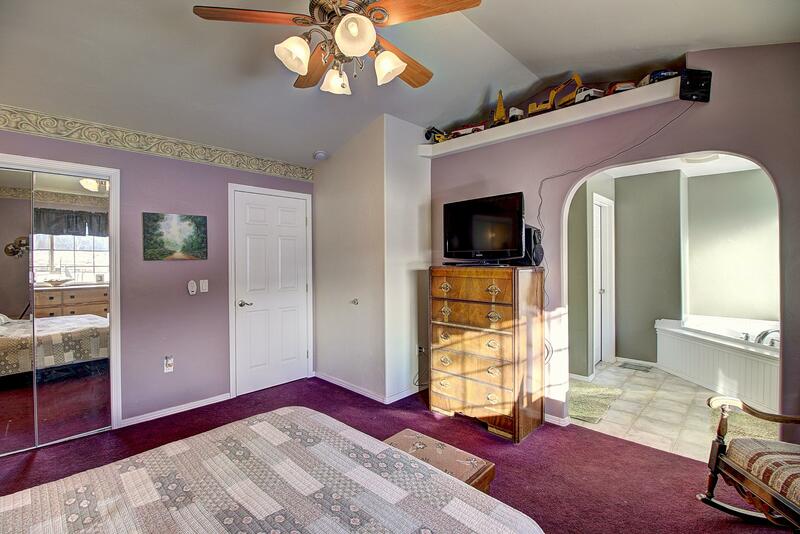 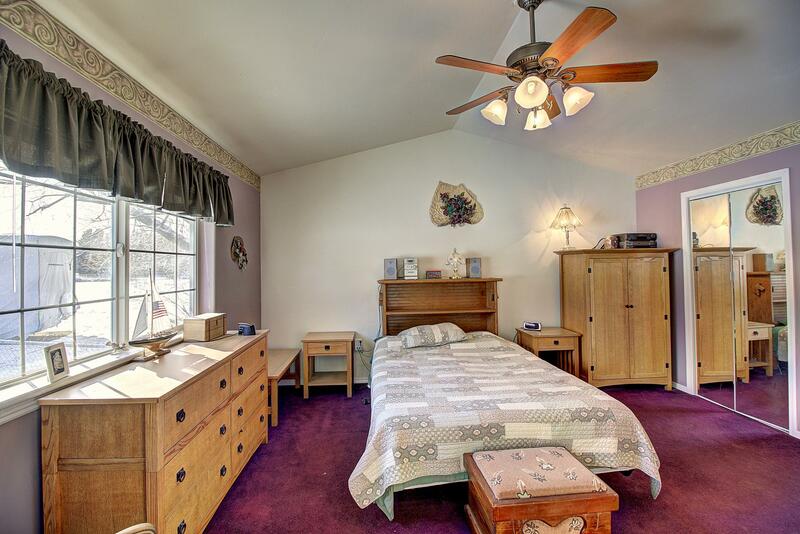 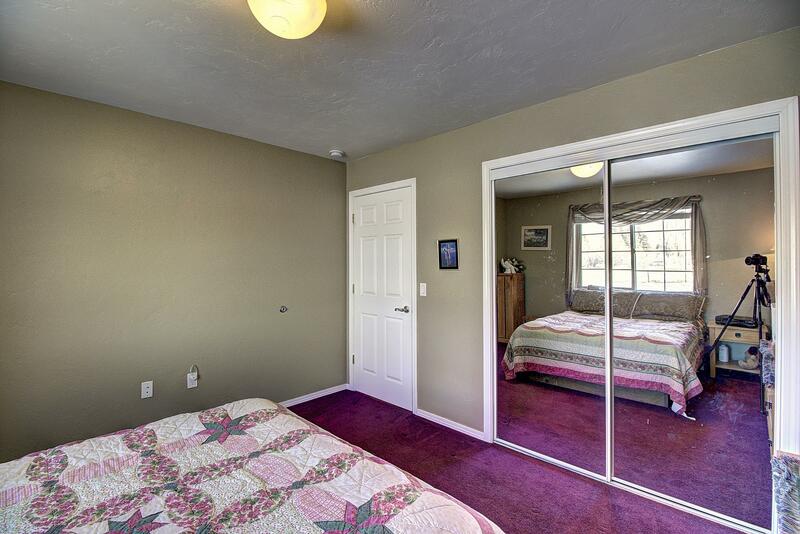 On main floor, master suite includes vaulted ceiling and walk-in closet, and office can be accessed from outside. 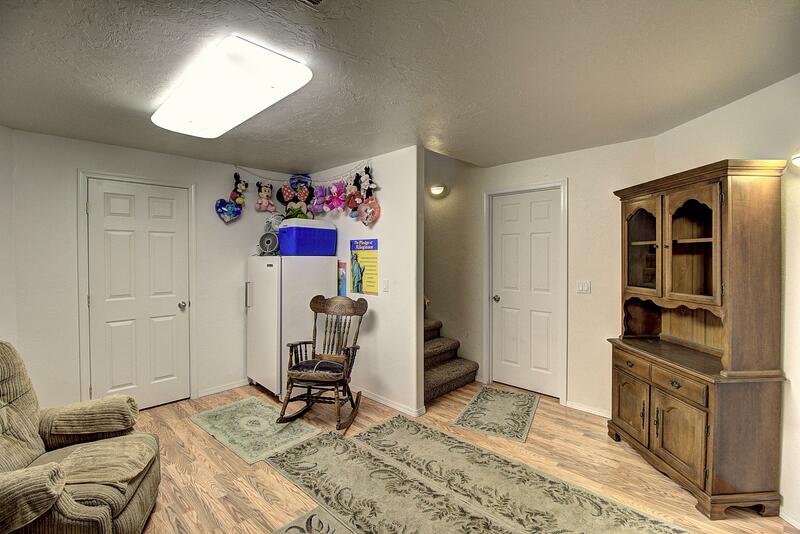 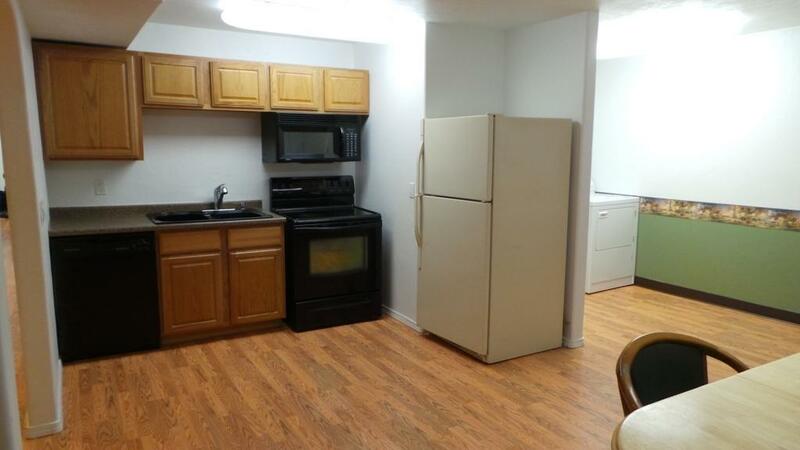 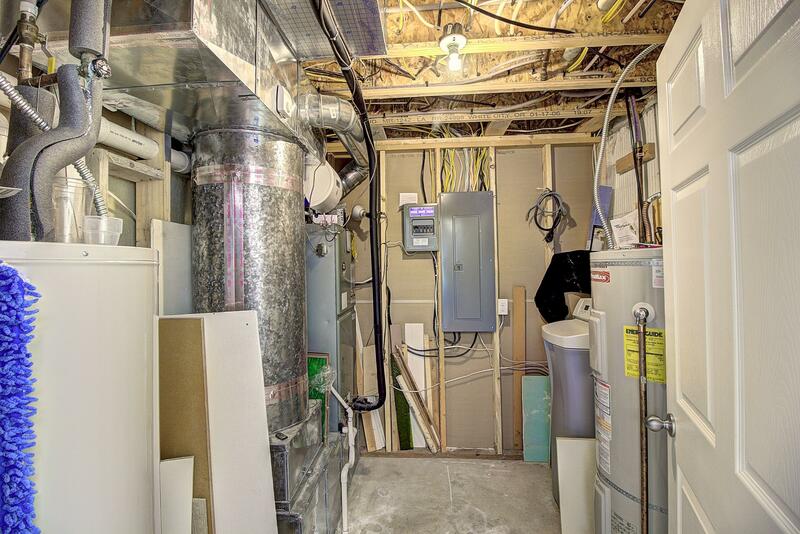 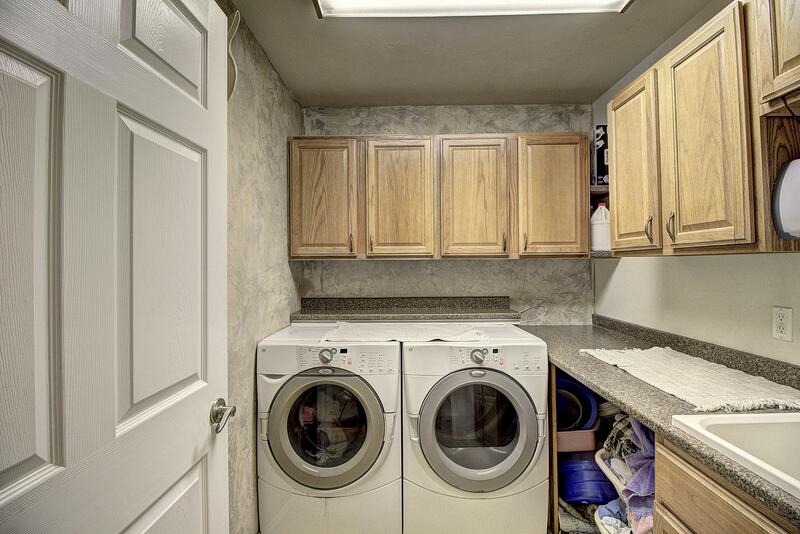 Walk-out daylight basement includes full kitchen, washer and dryer, 1-bedroom, full bath now used as a rental. 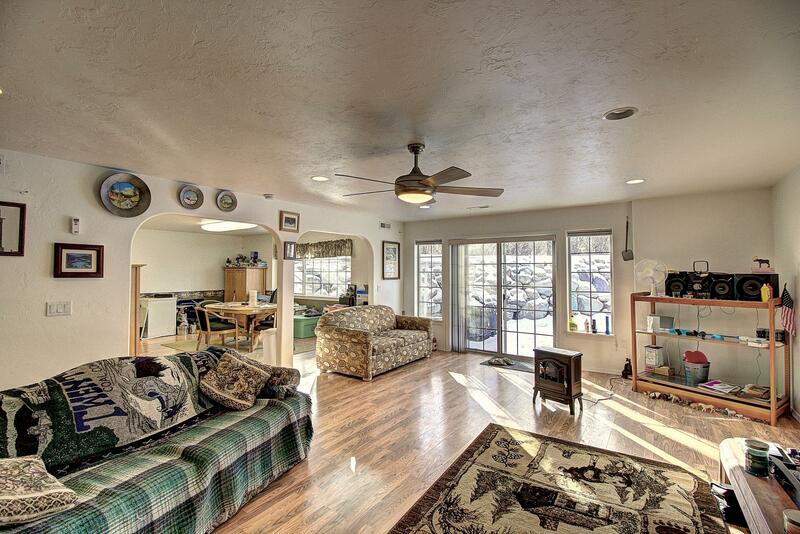 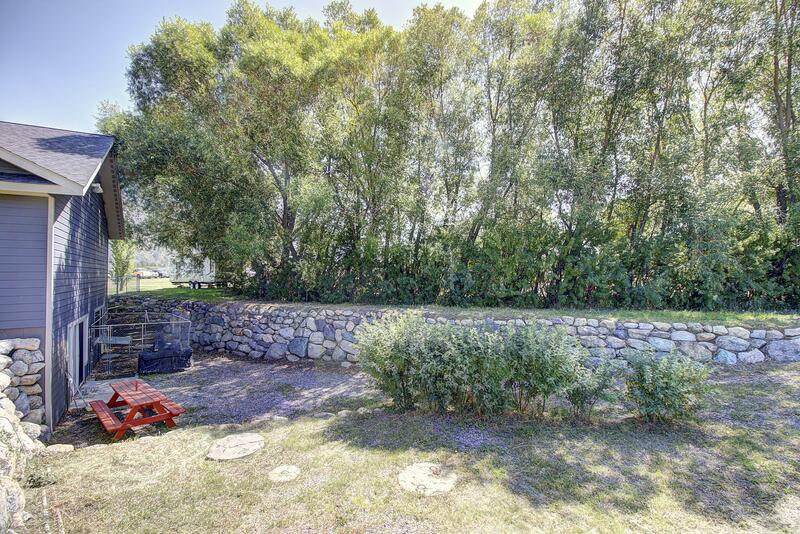 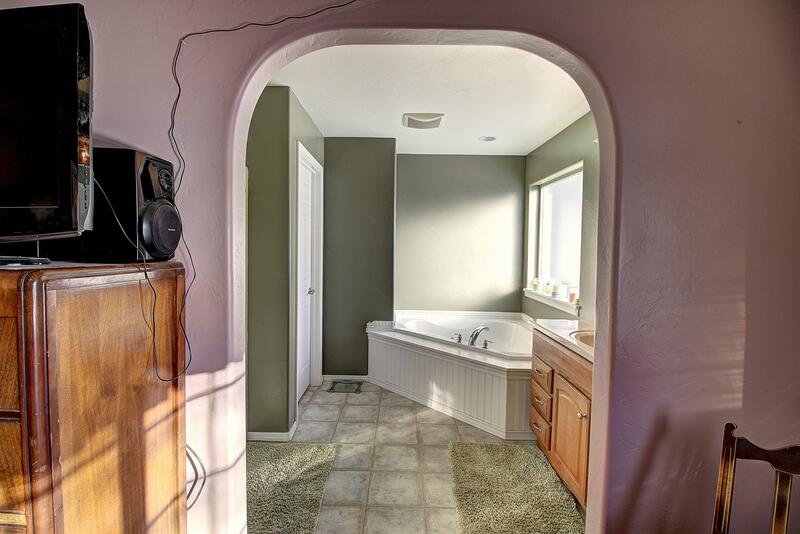 This is a must-see property - you will be pleasantly surprised with all it has to offer. 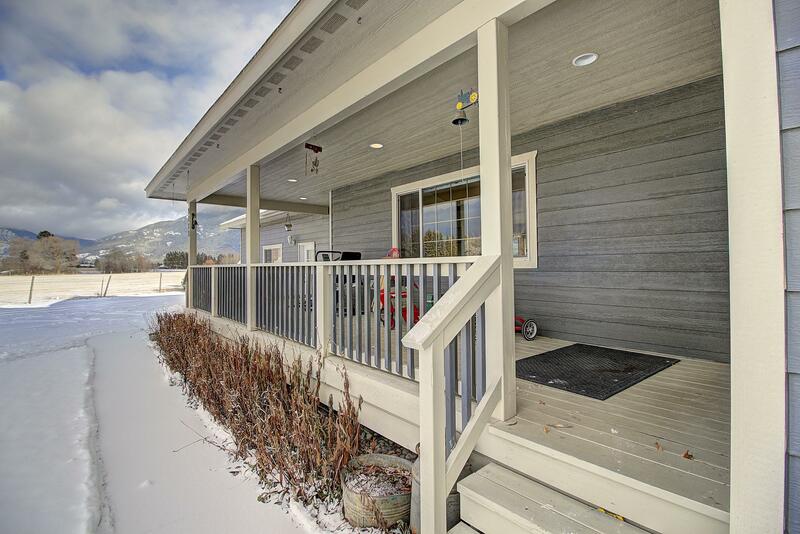 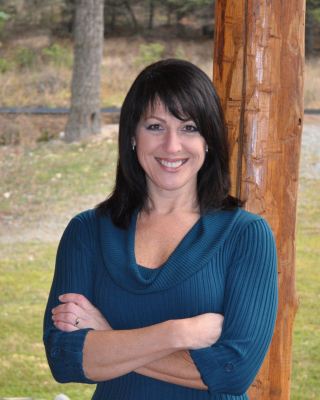 Call Sandi Smith, 406-261-5531 or your real estate professional for more information.